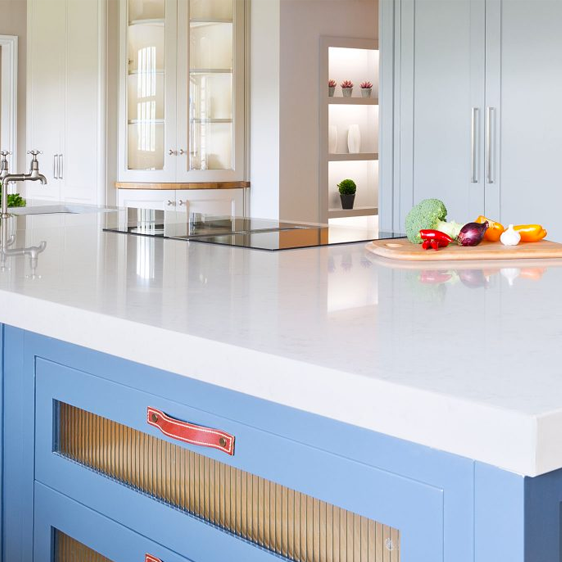 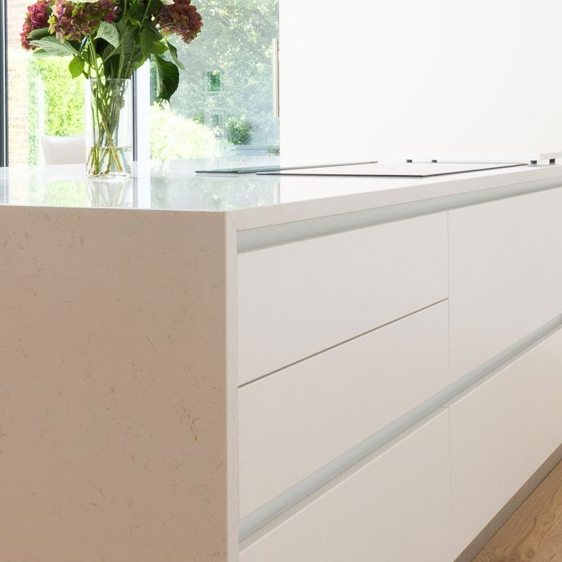 CRL Stone has been at the forefront of the stone industry for 20 years, consistently producing attractive and purpose built quartz surfaces. 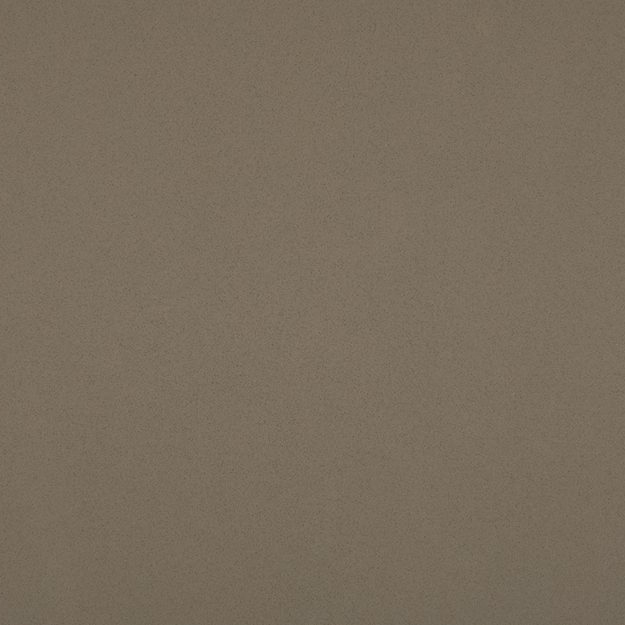 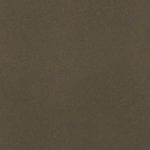 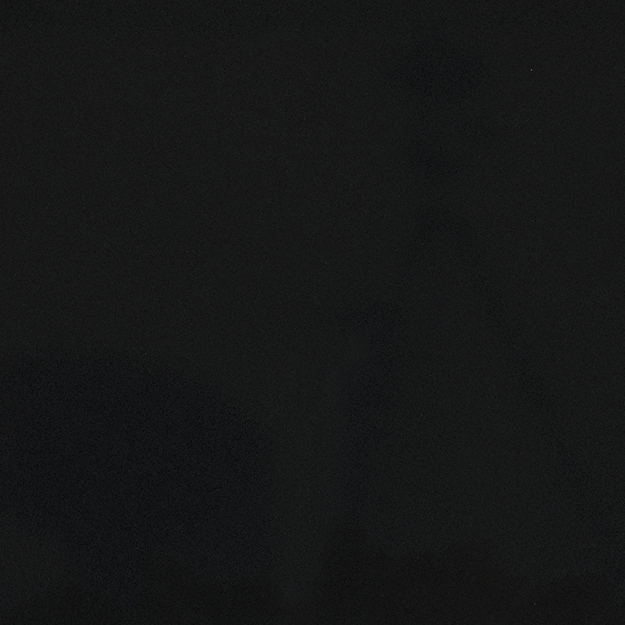 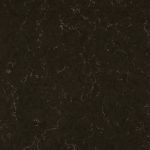 These surfaces are designed to cope with all the requirements of today and are both durable and easy to maintain. 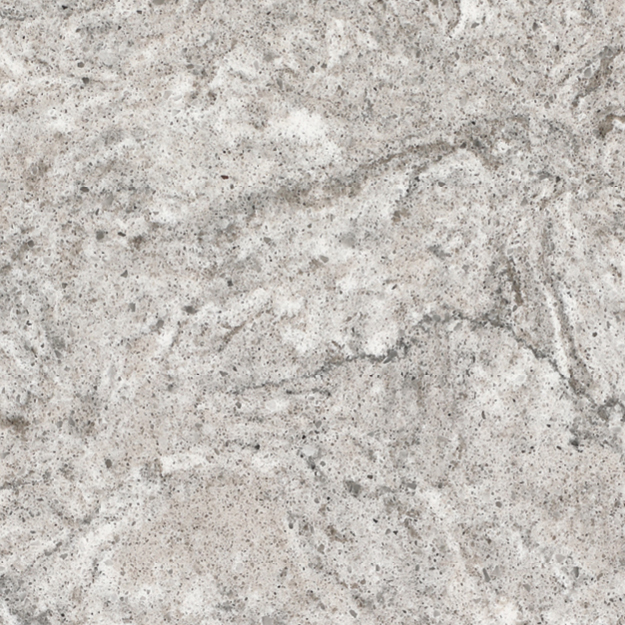 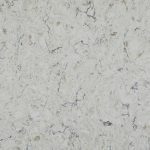 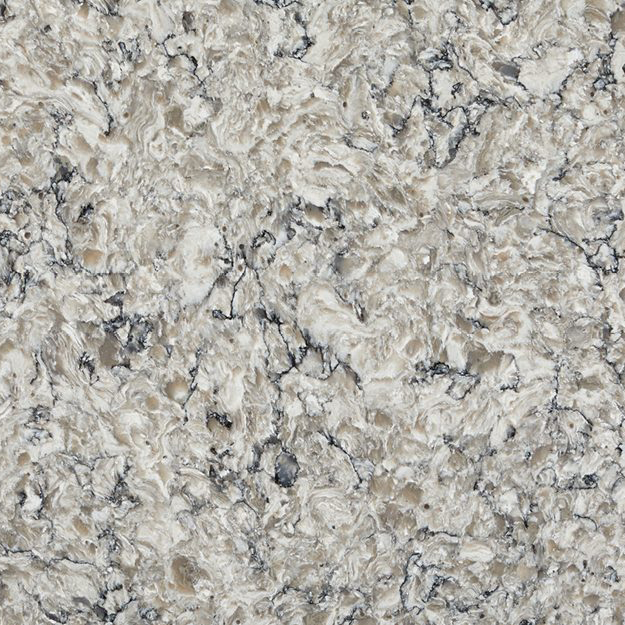 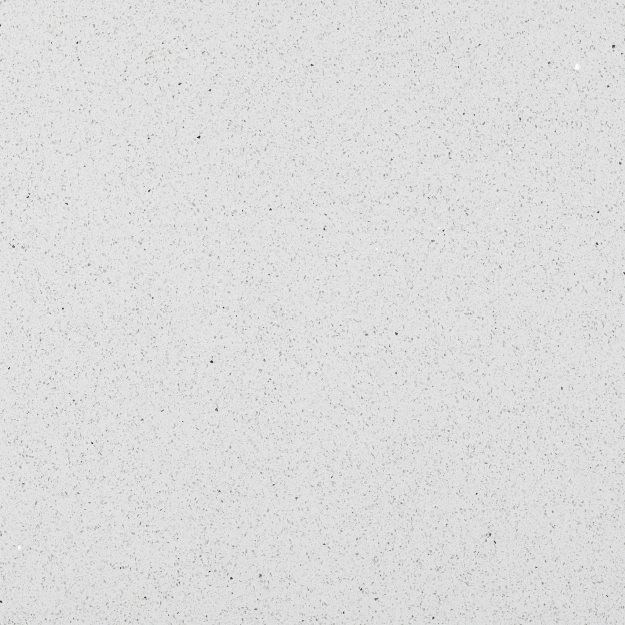 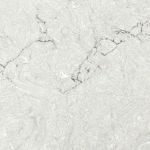 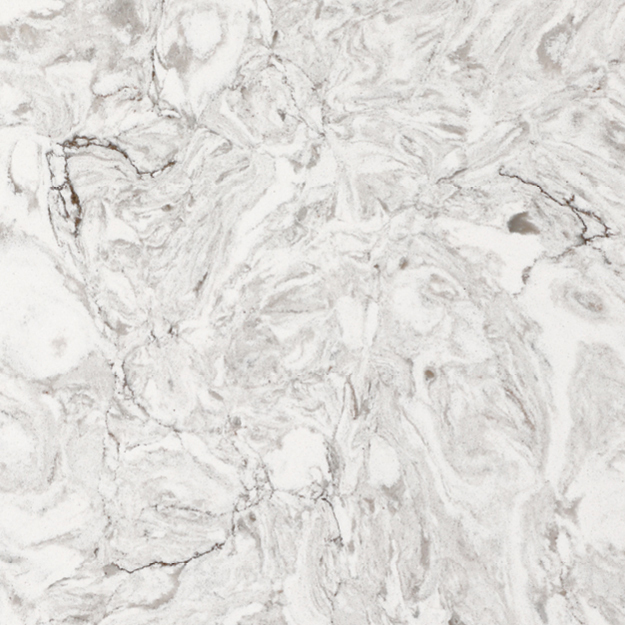 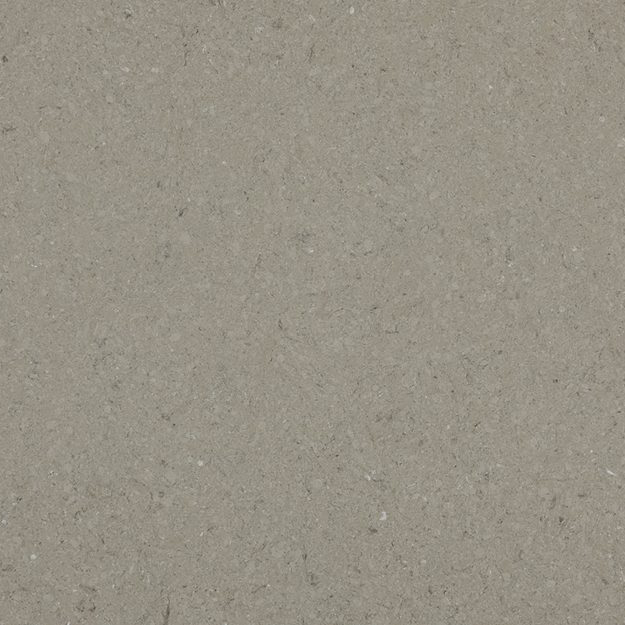 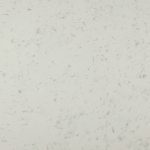 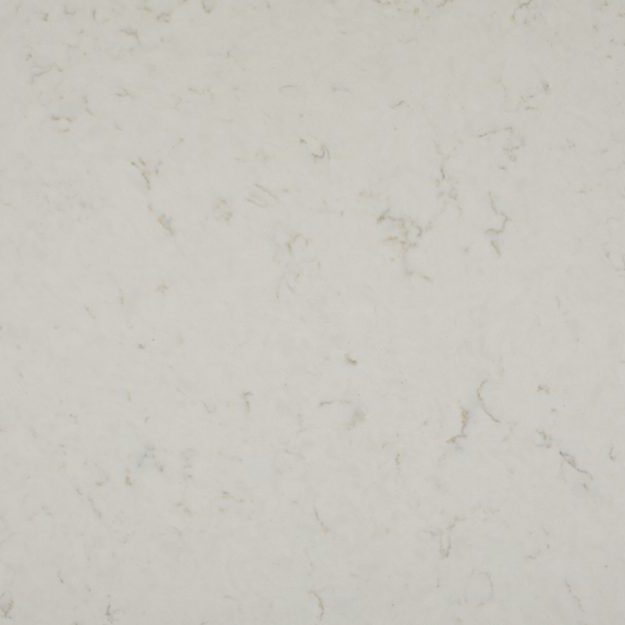  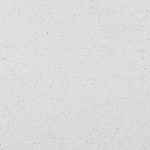 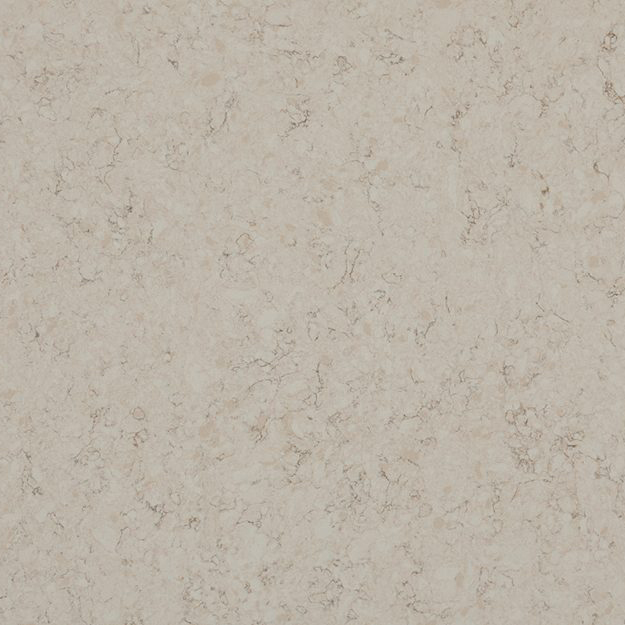 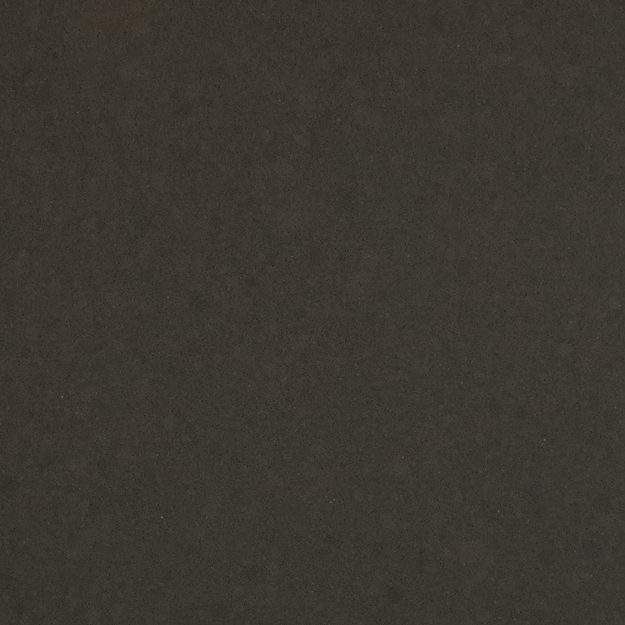 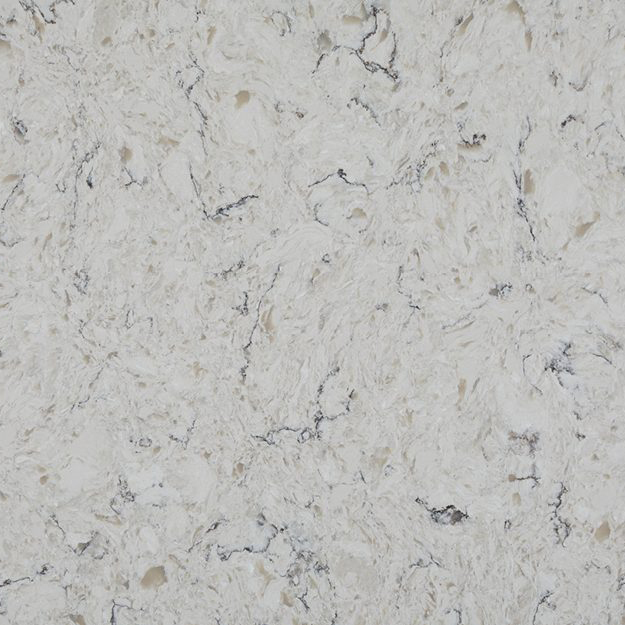 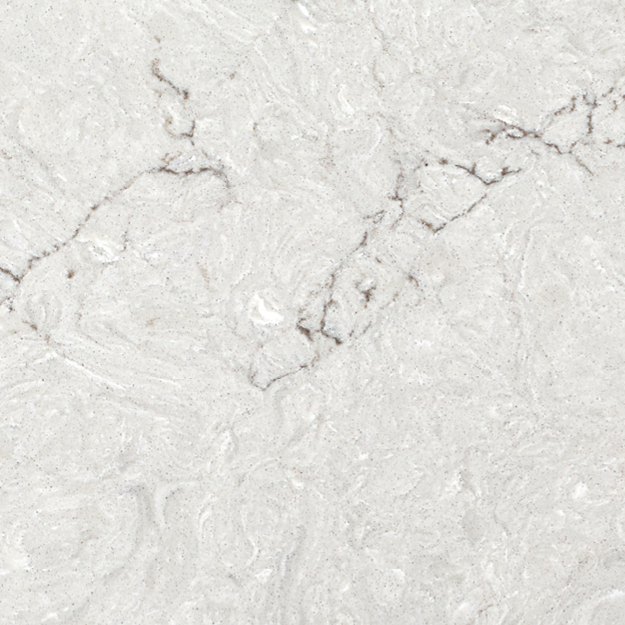 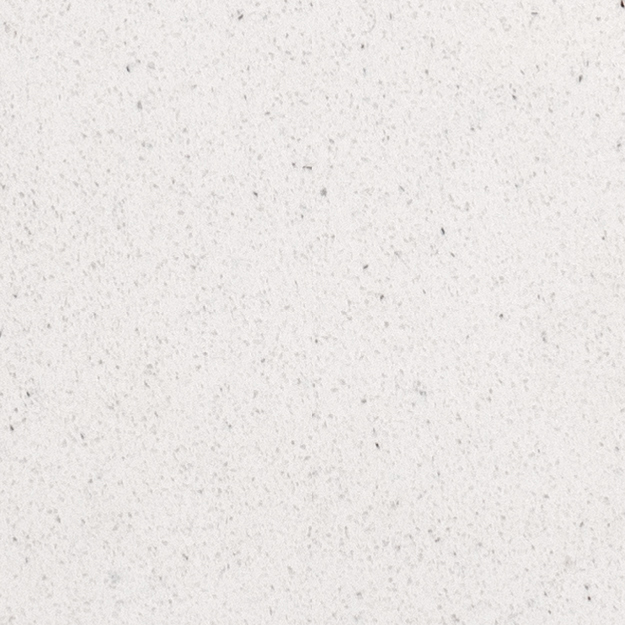 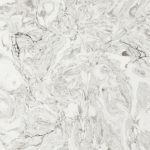 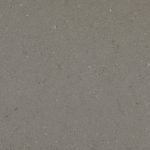 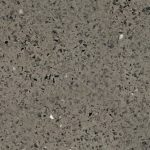 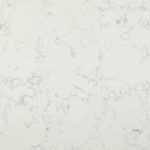 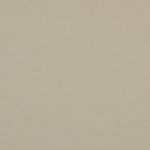 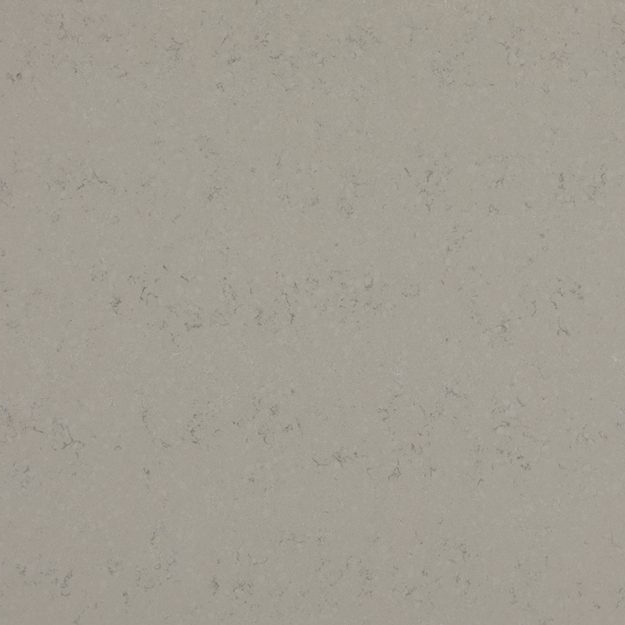 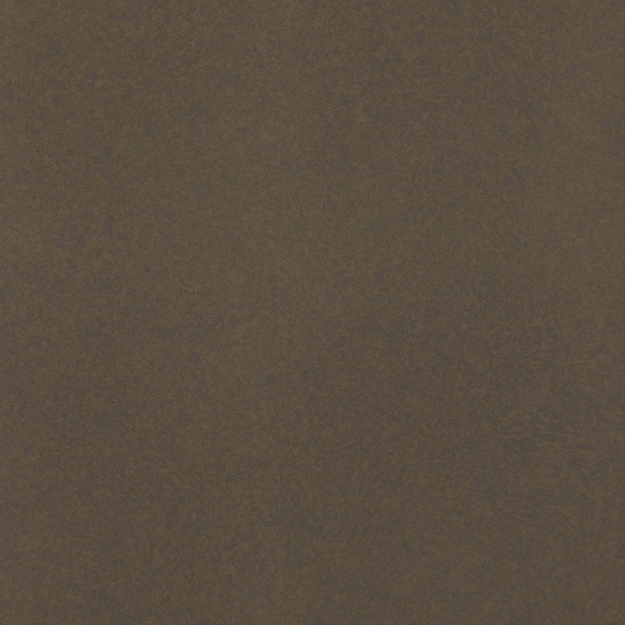 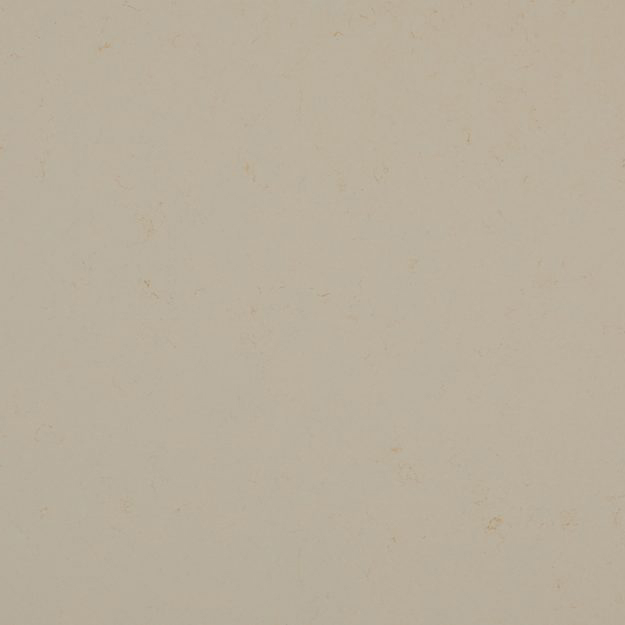 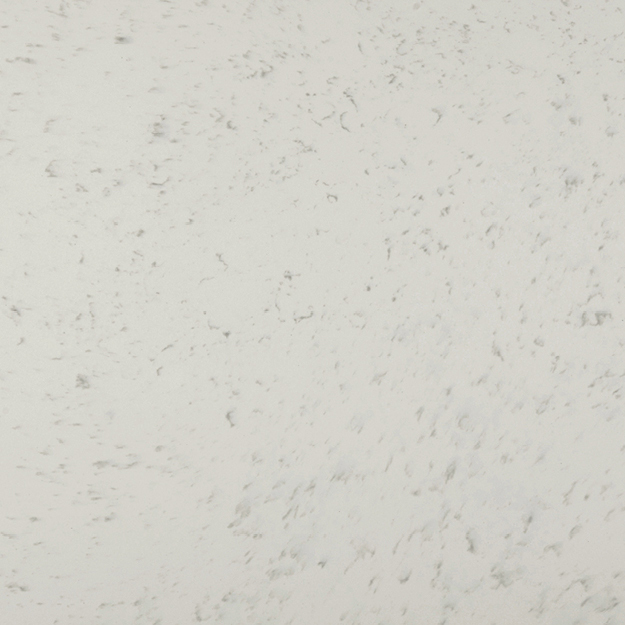 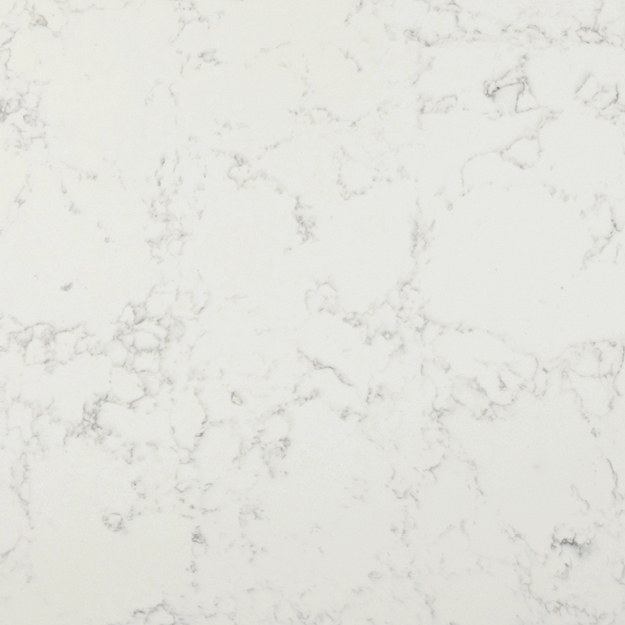 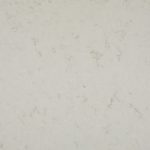 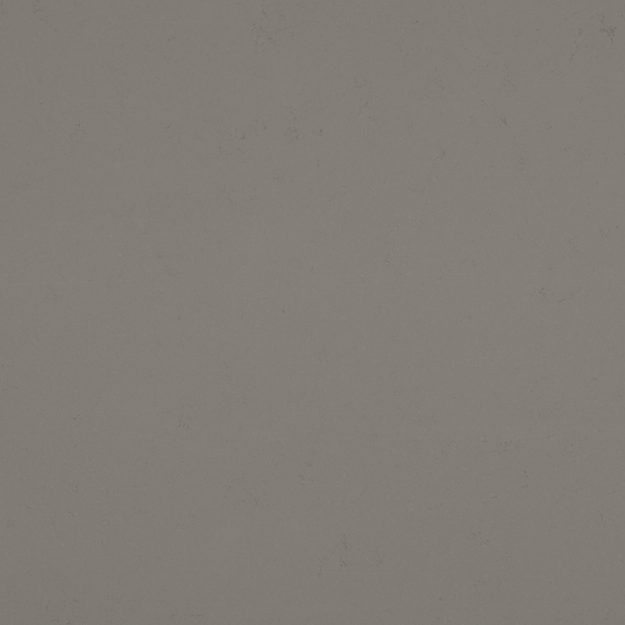 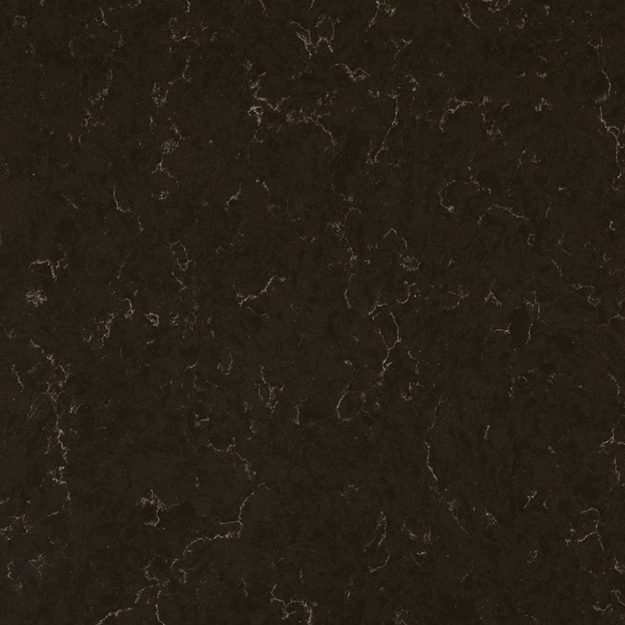 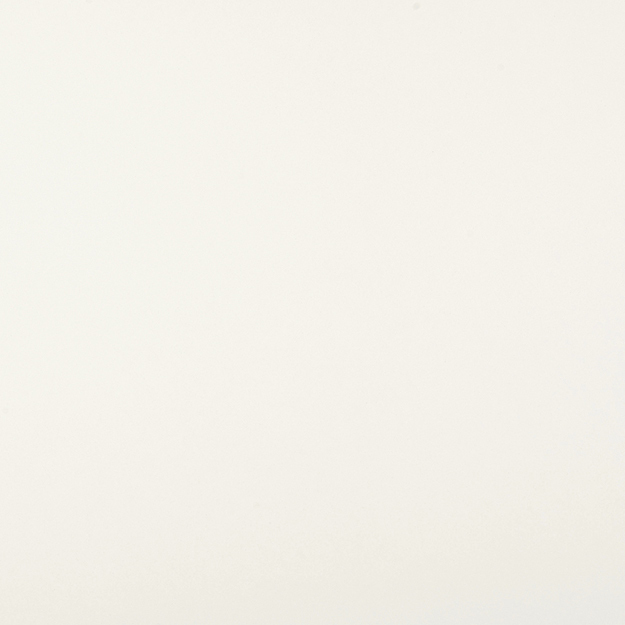 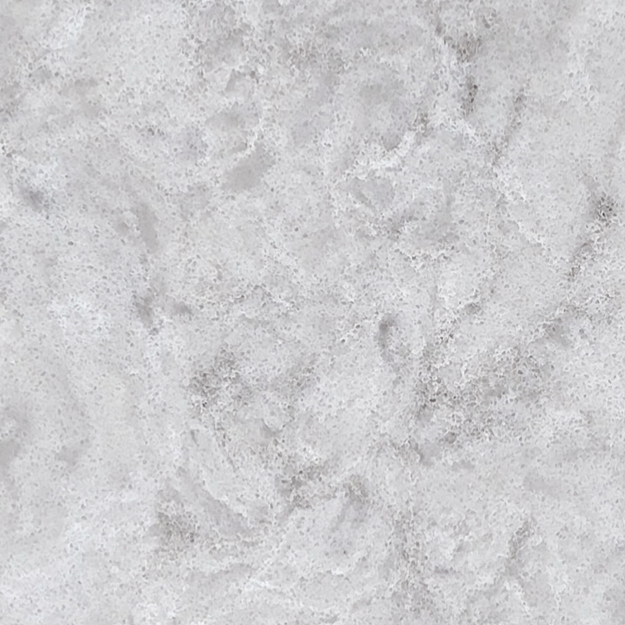 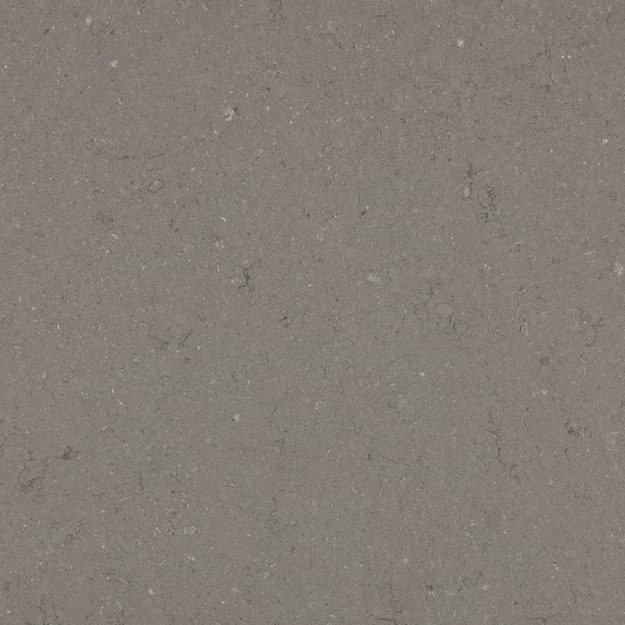 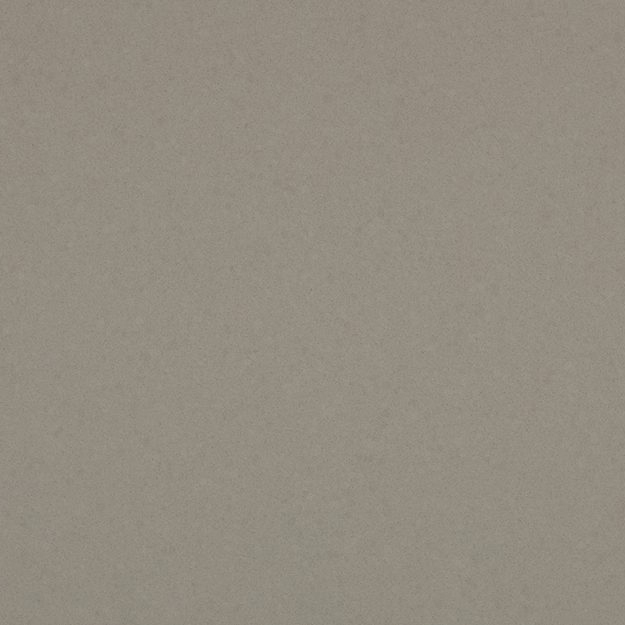  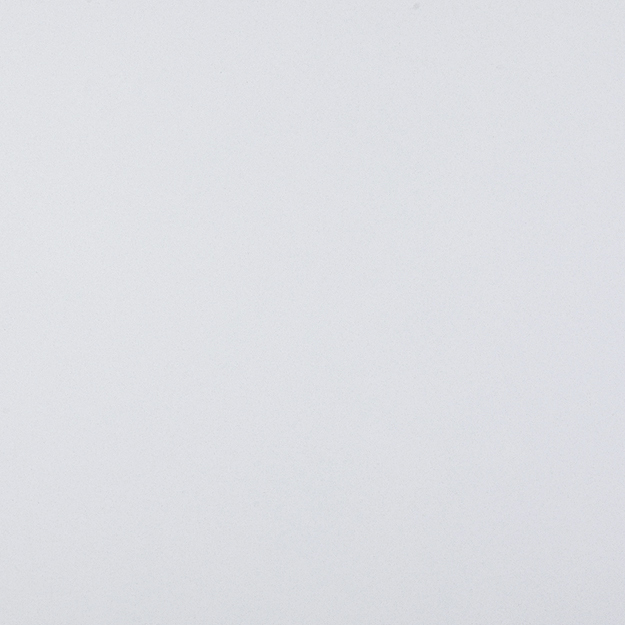 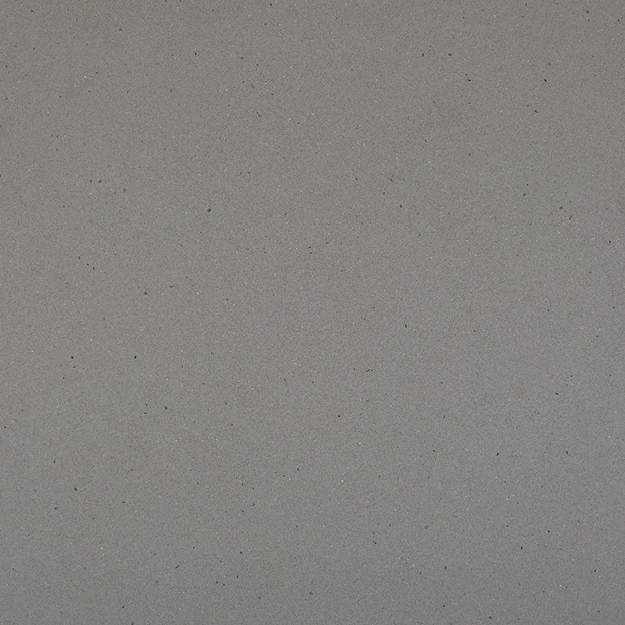  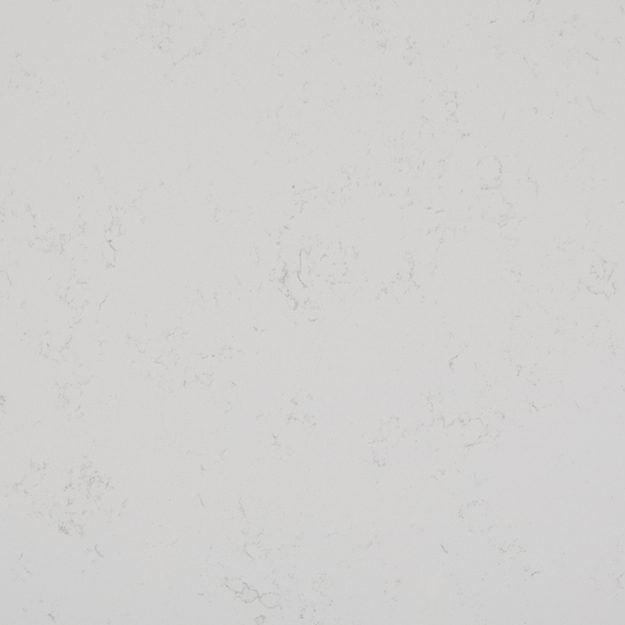 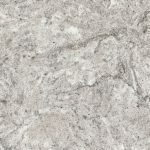  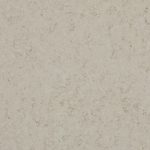 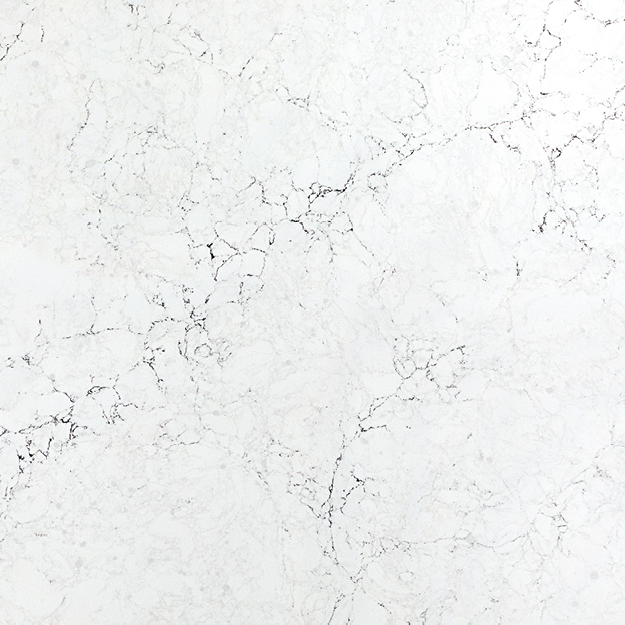 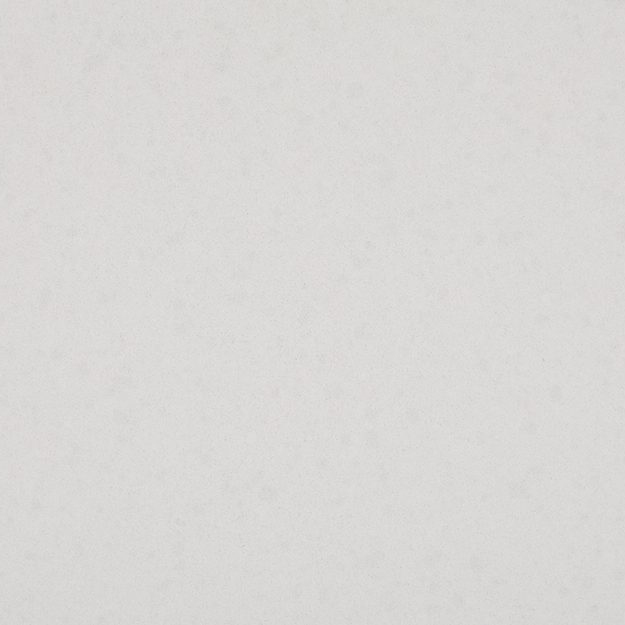 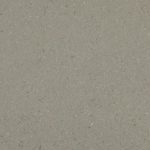 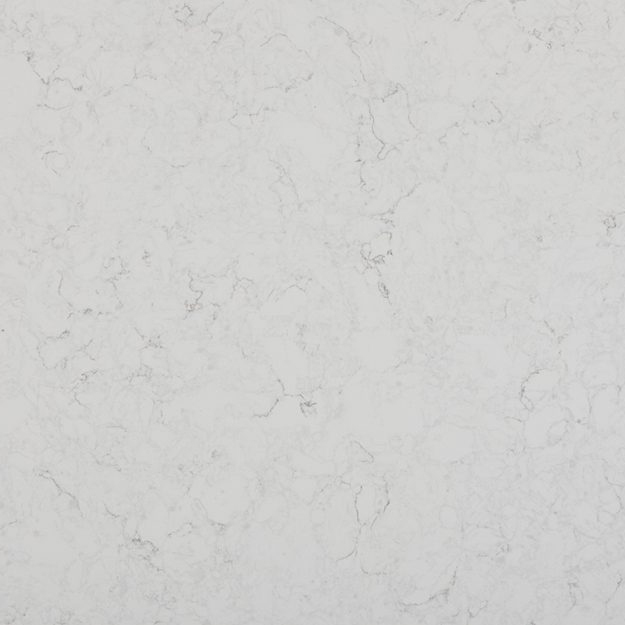   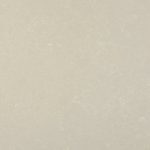 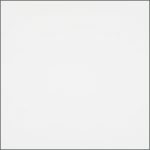 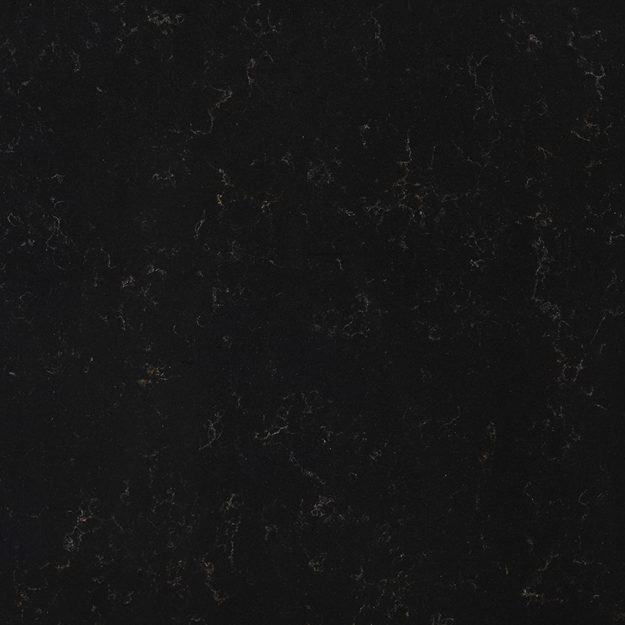 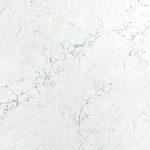 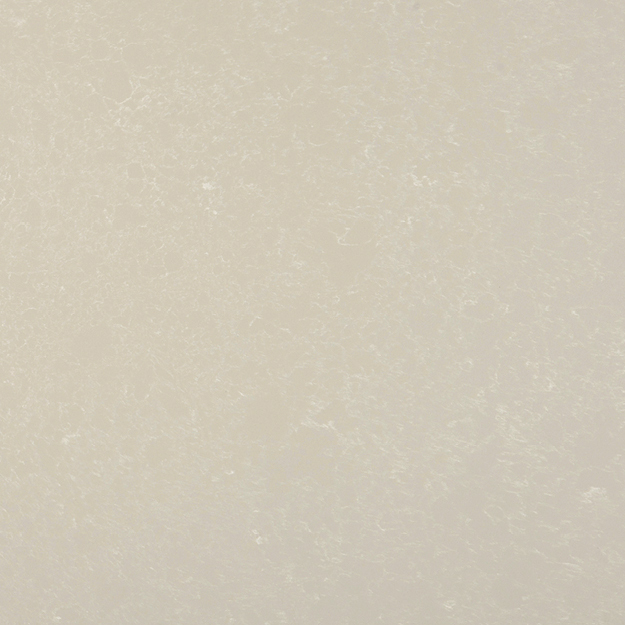 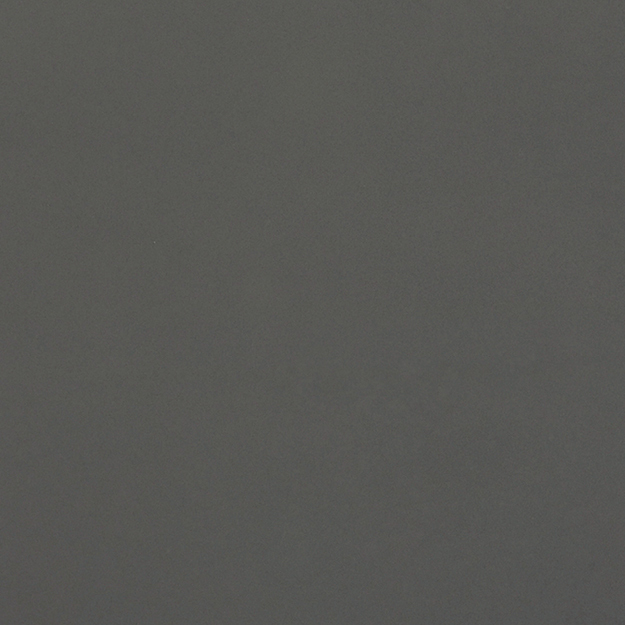 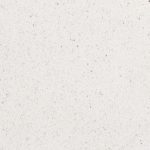  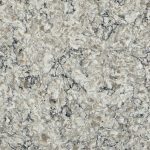 CRL Quartz’s versatility makes it the perfect choice for kitchen and bathroom surfaces. 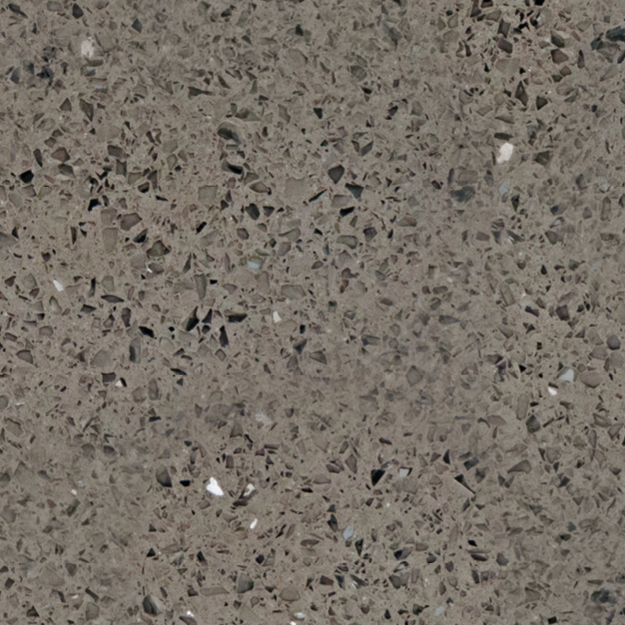 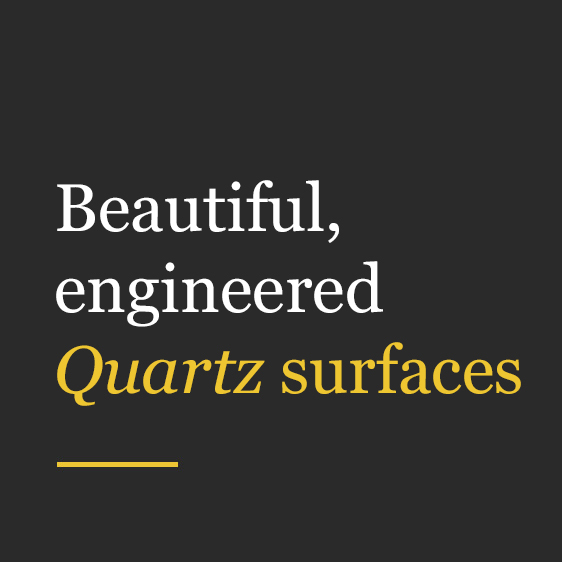 Call us on 0113 873 0102 to find out more about the CRL Quartz range.